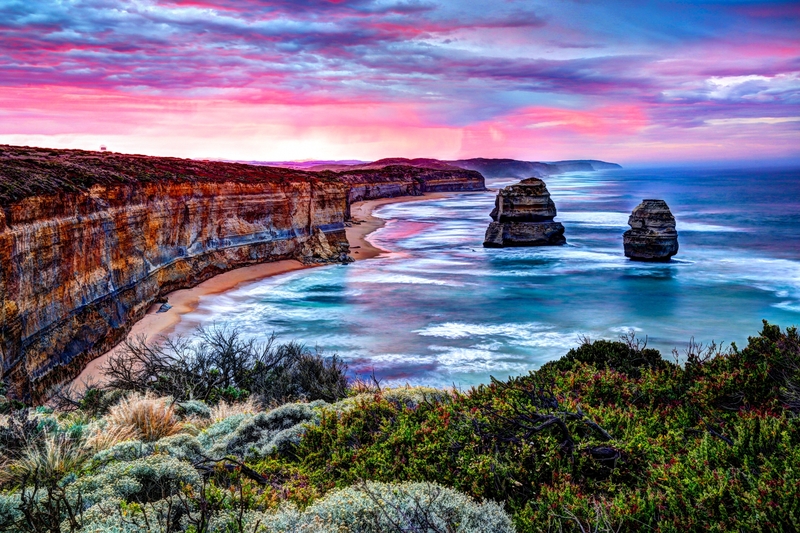 As summer approaches, beaches right across Australia are becoming absolutely packed. You’ll be lucky enough to get 1 square metre of sand to place your beach towel. We object and think that’s the worst way to celebrate the beautiful weather. 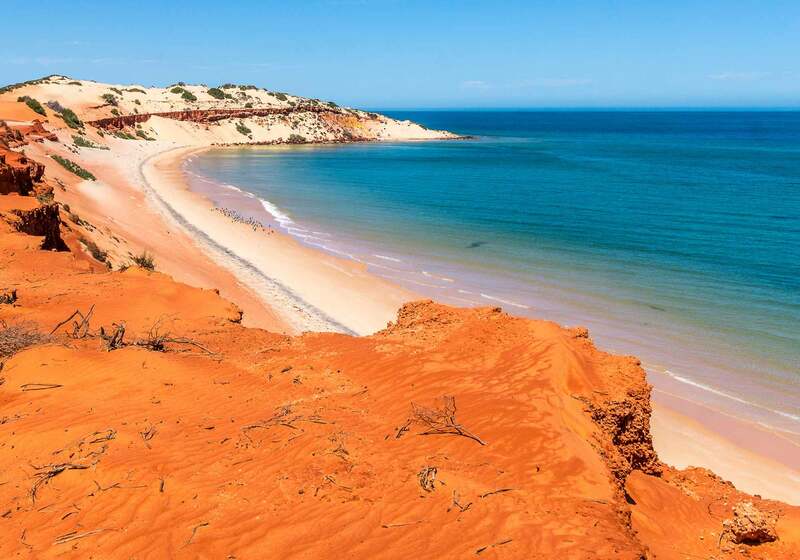 Don’t worry, we’re here to help with a list of the best secret beaches across Australia, meaning you can skip the crowds and enjoy them all to yourself. Right around the corner from busy Balmoral Beach in Sydney’s Lower North Shore, Chinamans Beach boasts beautiful calm waters and a luscious park to enjoy a picnic. Take a seat on the soft yellow sand and watch as the sail boats and windsurfers drift past. Top Tip: Park on Hopetoun Avenue and follow the path down to the beach to avoid paying for parking. A 90-minute drive south of Melbourne, Kitty Miller Bay is a secluded cove that has great surf. But with the great surf comes the odd shark sighting and strong rips, so surfers are urged to stay cautious. At low tide you might spot shipwreck remains of the SS Speke. Located just south of Burleigh Head National Park, this beach is the ideal place to take little kids. Tallebudgera Creek Park boasts calm waters and bounds of sand perfect for building sand castles. With BBQs and a playground on site, your kids are bound to have the time of their lives. A short 30-minute drive from Perth’s CBD, Bennion Beach is sheltered beach that not many people know about (and we’d like to keep it that way so shhh). And the best part? You can watch the sunset over the ocean. Visitors from the eastern states will get a kick out of that. Located across the harbour from Darwin, visitors just need to jump on the Mandorah ferry at Cullen Bay Marina to get to this secluded beach. You’ll enjoy beachcombing for shells, fishing off the jetty and relaxing in the shade of a Casuarina tree. Visit Wagait Beach to live your best life. Located a short 30-minute drive from Adelaide’s CBD, Hallett Cove might be a beach that you would drive past and not give a second look. Once you stop your car and get out, you’ll find a magical spot that’s perfect for crabbing and whale-watching. Take a picnic spread with you as there’s a big grassy area and a playground for the kids. 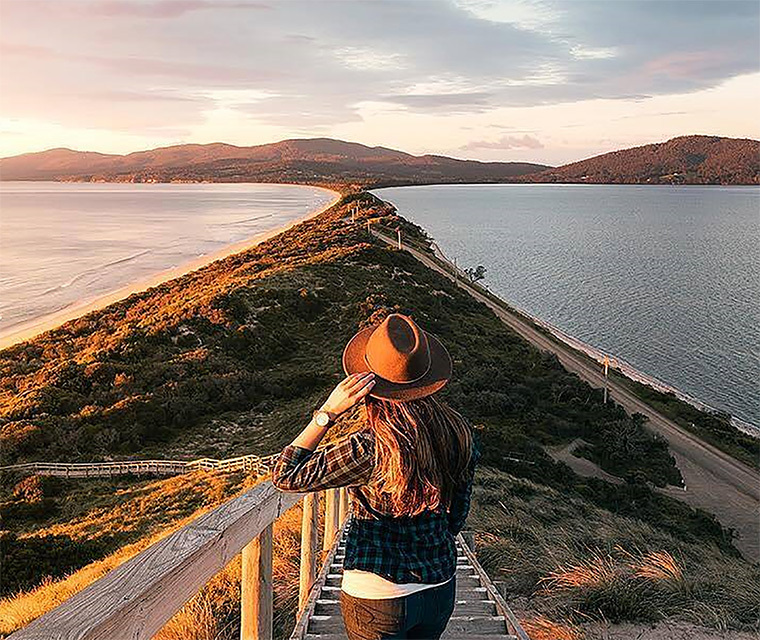 Located on the east coast of Tasmania, just north of Freycinet National Park, Friendly Beach is an 11km stretch of beautiful sandy beaches. Enjoy a beautiful hike up the coast or camp on the beach. There are many ways to appreciate this natural beauty. Summer in Melbourne is filled with sun, sand, fine food and dining. 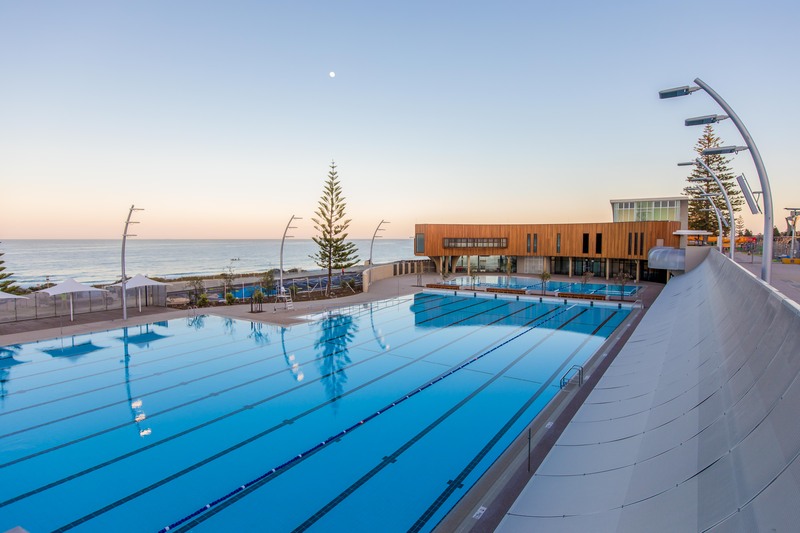 From fish and chips on the beach to café/restaurant dining, from tennis or cricket to the races, whatever your passion you will find it all here. Rugged yet cultured, modern but rustic, tranquil yet buzzing, what more could you want in a capital city? Here we look at why Perth is a city that should be on your favorites list. 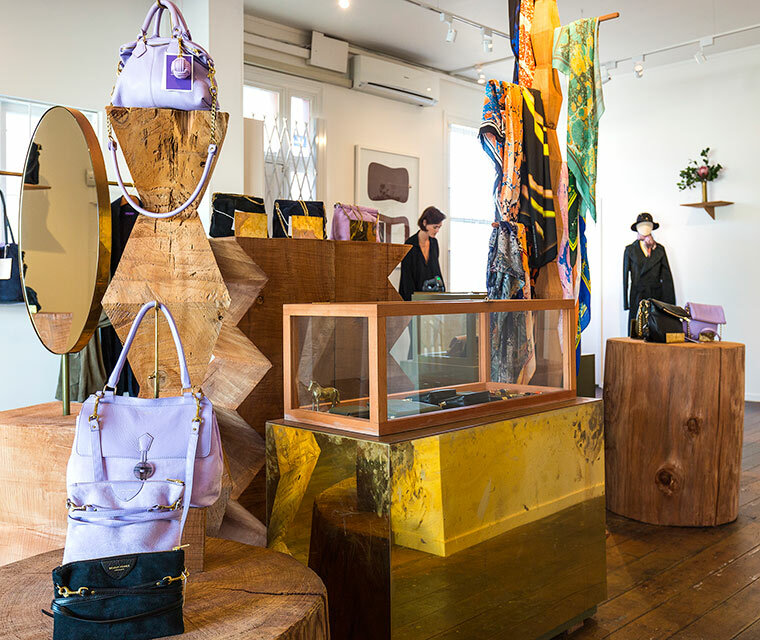 Browse the racks of New Zealand’s top fashion houses, hunt for high-end homewares or pick up gourmet goodies from local producers in the City of Sails. 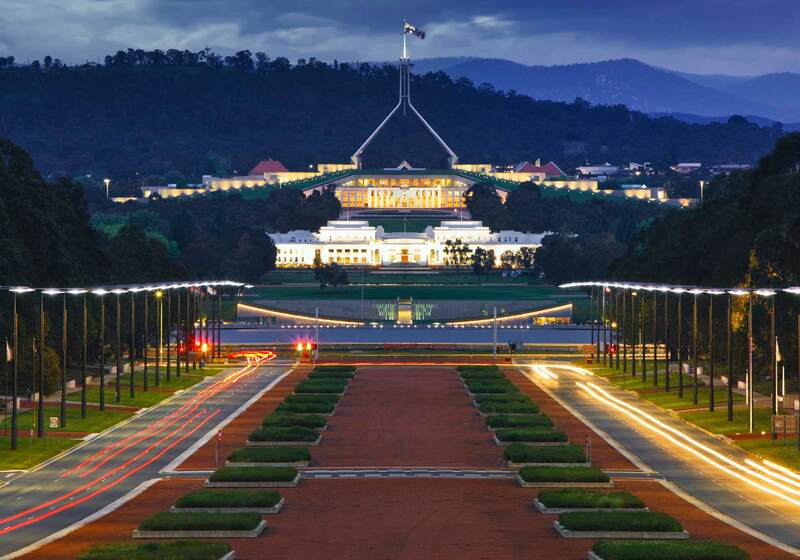 Next time you find yourself lamenting the 30 minute drive from Bondi Beach to the Sydney Opera House or St Kilda to Lygon Street, it might be time to consider Canberra as your next weekend getaway. It’s more compact, less congested and a 10 minute drive is all you need to get you between the city’s top picks. Don’t believe us? Pack your bags along with this 10 minute itinerary and see for yourself. If you’re planning a road trip to Newcastle but don’t know where to start, you’ve come to the right place! 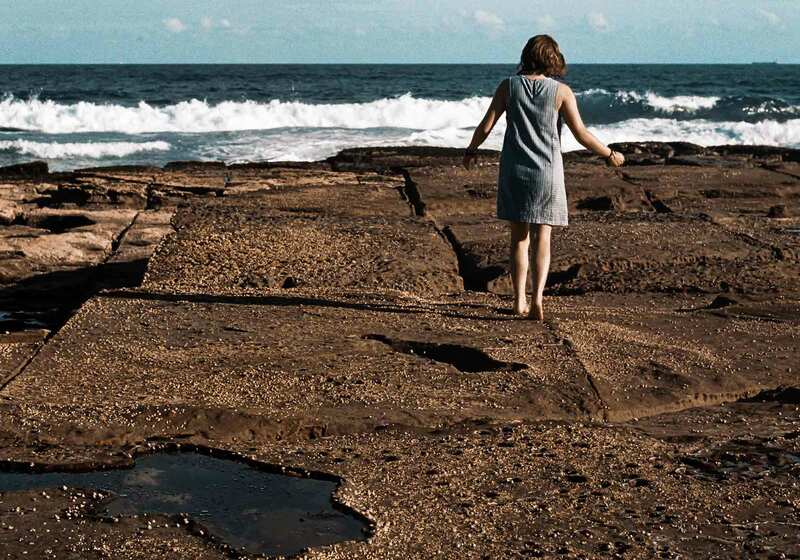 We’ve got together all the best places to eat, drink and play in and around Newcastle. Well, what are you waiting for? Load up your car with snacks and get driving – Newcastle awaits! You should never visit Hobart. Really, it’s a horrible place. Take Mount Wellington for example. With its forested gullies, winter snowflakes, panoramic views and Monet-like sunrises, it’s simply un-Instagrammable. It’s not like you get great views from 1,270m above sea level.